From the suggestion of one customer, the Trollbeads brand and adventure were created. In cooperation with customers and with their wishes in mind, the collection grew. Today Trollbeads can be found in over 400 cities worldwide. In collaboration with Trollbeads Malaysia, the Butterfly Project is proud to announce the first blogging activity of the year! 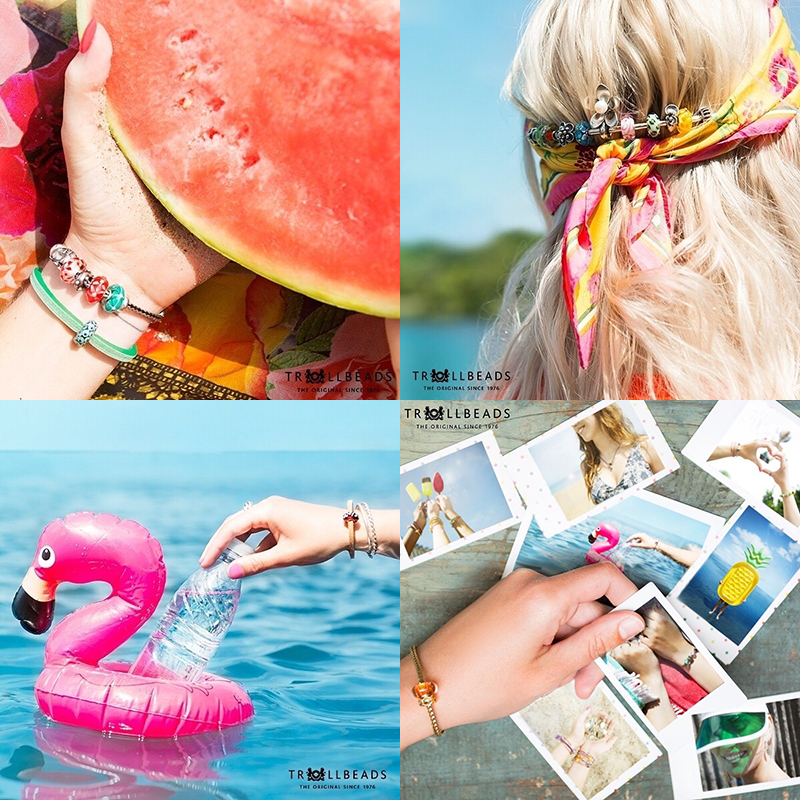 The best 10 blog posts introducing Trollbeads Malaysia would walk away with a Trollbead gift of their choice worth RM1,500 and a chance to collaborate with Trollbeads Malaysia again. 10 x Trollbeads Gift worth RM1,500 each. Participants must email post to tammylci@gmail.com with subject "Trollbeads Malaysia"
Results will be announced in February 2018. Winners will be contacted on prize redemption (offline/online).  Butterfly Project reserves the right to amend the terms & conditions of this contest without prior notification. 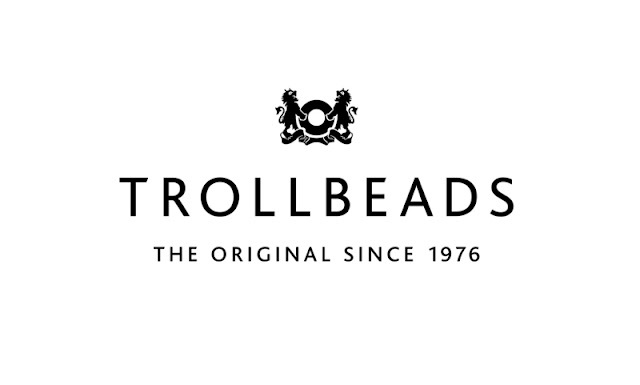 Trollbeads Malaysia is available at MidValley, Sunway Pyramid and Vivacity Megamall, Kuching. They have been on the market for more than 40 over years, with over 50 countries around the world. For more information visit www.trollbeads.com and Trollbeads Malaysia FB.